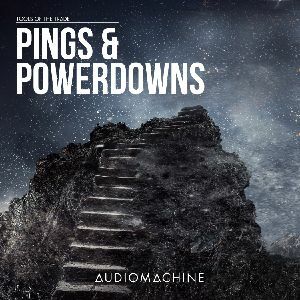 Pings can be an editor's best friend - those high, piercing tones, and their shrill reverses, slice through the chaos to create an air of icy mystery. 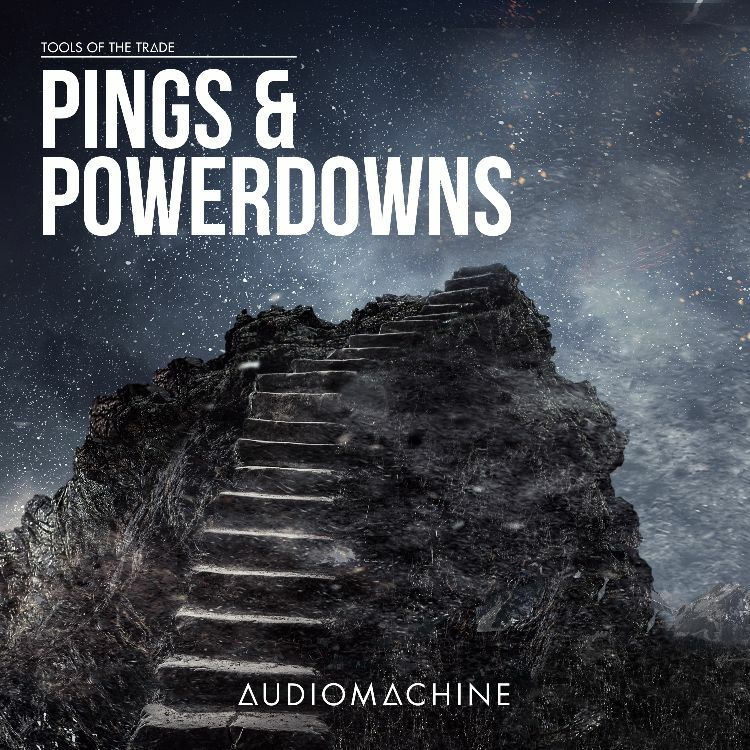 Powerdowns - either a standard bass drop or a longer, more complex, pulsing charge - are the perfect transition device to shift from story pod to epic back end. Bell, Clang, Ping, Piano, Dark, Dissonant, Frightening, Mysterious, Ominous, Glassy, Icy, Hollow, Ringout, Organic. Bell, Clang, Ping, Piano, Dark, Dissonant, Frightening, Mysterious, Ominous, Glassy, Hollow, Ringout, Organic.